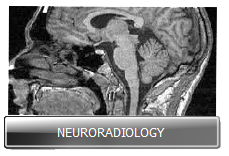 Computed tomography (CT) scan or “CAT scan” is a diagnostic imaging study which can be used to obtain information about almost any organ in the body. It shows the anatomy of the body in great detail and is one of the most common imaging exams we perform. 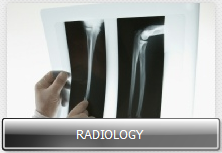 As opposed to a chest x-ray, where the x-ray beam comes from a stationary or non-moving source, a CT scan is created by moving the x-ray beam around the patient and capturing images from every angle. 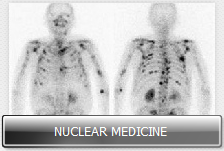 These images are not useful by themselves, but when converted into a two-dimensional image by a computer they provide valuable information to the radiologist interpreting the exam. In the past, CT scans were obtained using a series of x-ray pulses – each lasting up to a full second and creating a single “slice” or image. Advances over the last decade have allowed improvements in the way the x-ray beams are focused and the speed with which they can be rotated around the patient. Cutting edge technology allows the x-ray beam to rotate around the patient in less than five tenths of a second and to record many “slices” of information at once. These are called MULTIDETECTOR or MULTISLICE systems – MDCT or MSCT – and can provide the highest quality images in the shortest possible time.